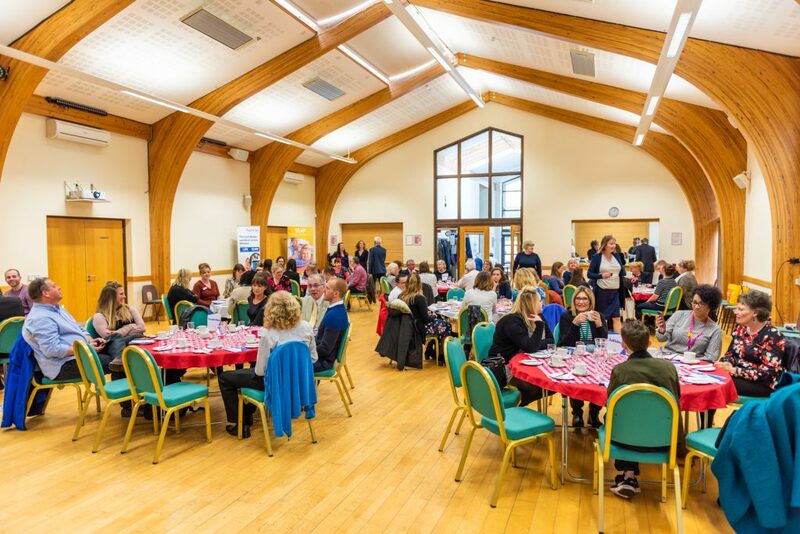 On the 4th April 2019, we held our first Proud to Care Social Care Celebration Awards event. We had 105 nominations for the Awards. The nominations received were truly inspirational, and showed the amazing work that is taking place in the Social Care sector in Wiltshire. The Wiltshire Social Care Workforce is truly Proud to Care! Everyone who was nominated received a recognition certificate. The Gold, Silver and Bronze Awards for each category and all of the Rising Stars were invited to the Awards event. Helping people to stay connected with their local communities is vital to their health and wellbeing. These awards celebrate the good work of some outstanding individuals who are helping to create accessible community opportunities and encouraging participation. Some managers and team leaders are better than good – they’re inspirational. Their teams deliver exceptional performance and make a real difference, because their manager knows how to uncover the very best in them and in themselves. Our Help to Live at Home Alliance was launched in October 2018. There are now 53 providers who have joined the alliance and it is evident from the nominations received that there are some exceptional front-line staff working for our alliance members, who have a genuine concern for others and work hard to empower those they support. All of us want to live independent lives. Supported living environments provide people with the opportunity of living in their own homes supported by people whose role it is to offer support, guidance and encouragement so that they can live as independently as possible and be part of their local community. These awards recognise the significant role of the home care worker in providing a consistently high-quality standard of care to people living in a care home. Care home workers support people with all aspects of their day to day living. Ancillary staff roles in social care sector are extremely varied and could be described as the back bone of services without which primary services would be unable to function effectively and people would not receive quality efficient services..
Our voluntary sector in Wiltshire is made up of a variety of groups and organisations all of which bring ideas and knowledge to our local communities and contribute to our health and social care system through the services and support they provide. These services can be the difference between people living lonely, isolated lives and being able to keep both physically and mentally active. These awards go to younger adults who have been recognised for the contribution they are making in their chosen profession. A big congratulations to everyone on your awards and thank you for attending our event. We were pleased to be able to host an event for such an inspirational workforce.